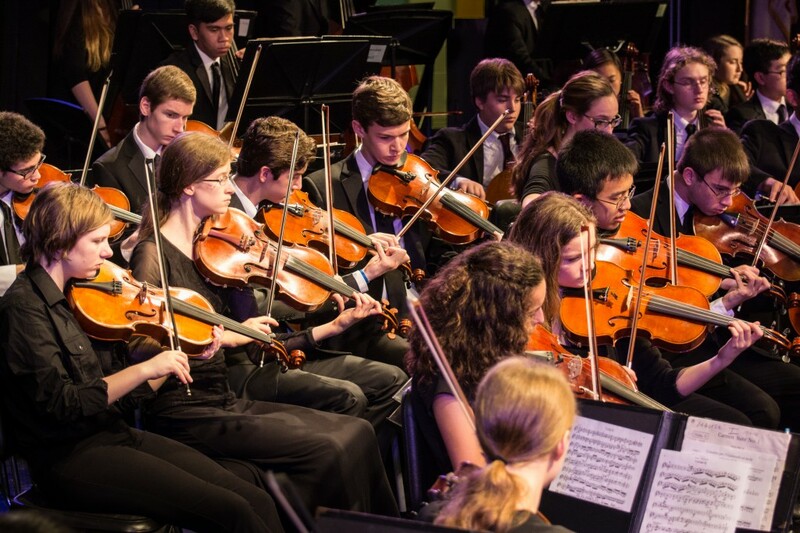 The Delaware County Youth Orchestra has a proud tradition of promoting our local area music professionals. We value the time and hard work that you give to our students. Please submit the information form below and we’ll add you to our list. In addition, please keep in touch with our audition and concert announcements.